BOO! 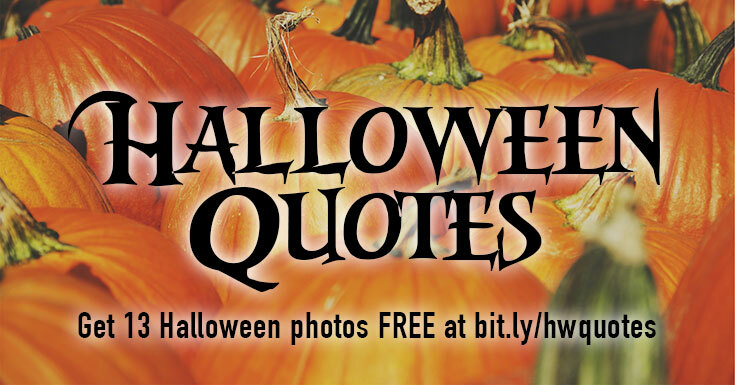 31 Halloween Quotes & 13 FREE Photos. Get Creative! I’ve curated a collection of short quotes that are just the right length for making quote graphics. AND I’ve selected 13 spooky backgrounds that are equally suitable! Only professional photography – no cheesy clip art stuff. 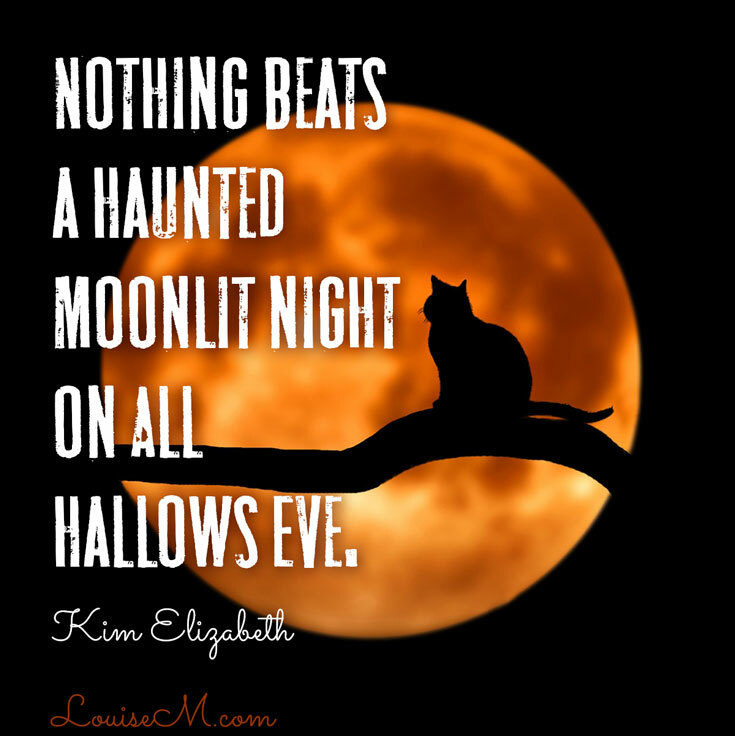 I’ve used my “designer’s eye” to collect only Halloween photos that offer plenty of space to overlay text. Nothing too busy or contrasty. Then I cropped them into high resolution, 1200 pixel squares – perfect for Facebook, Instagram, Twitter, Pinterest, and all the rest of your favorite platforms. All ready for you to add text! 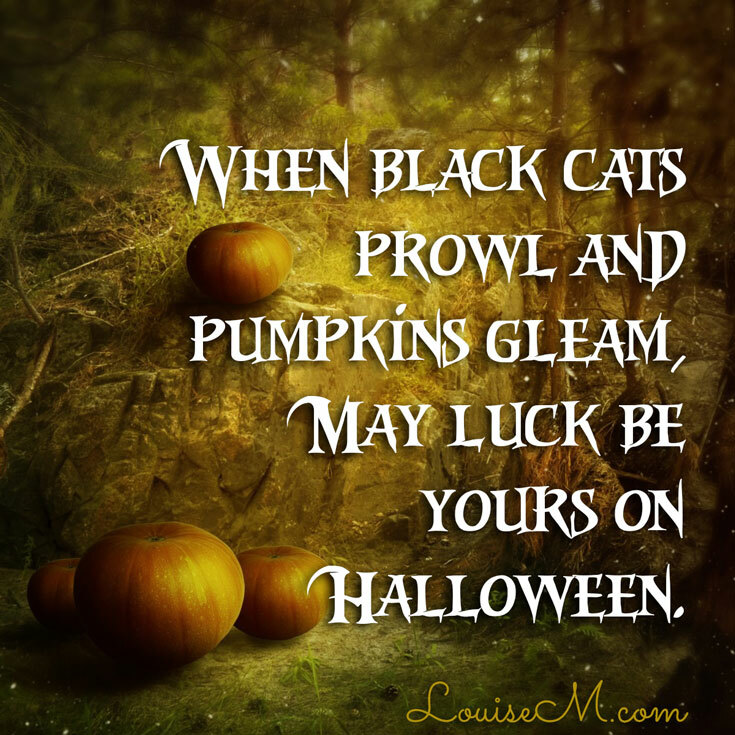 Halloween quotes, or whatever you fancy. You can copy and paste the quotes below. OR download a PDF of the quotes, and the photos! P.S. You may SHARE images on this blog post to social media with a link back. You may NOT download my quote graphics, or any other graphics on my site. Click the button above to download the free photos plus quotes PDF. Read more about my copyright here. If you don’t know how to add words to the photos, read the easy design tools comparison next. 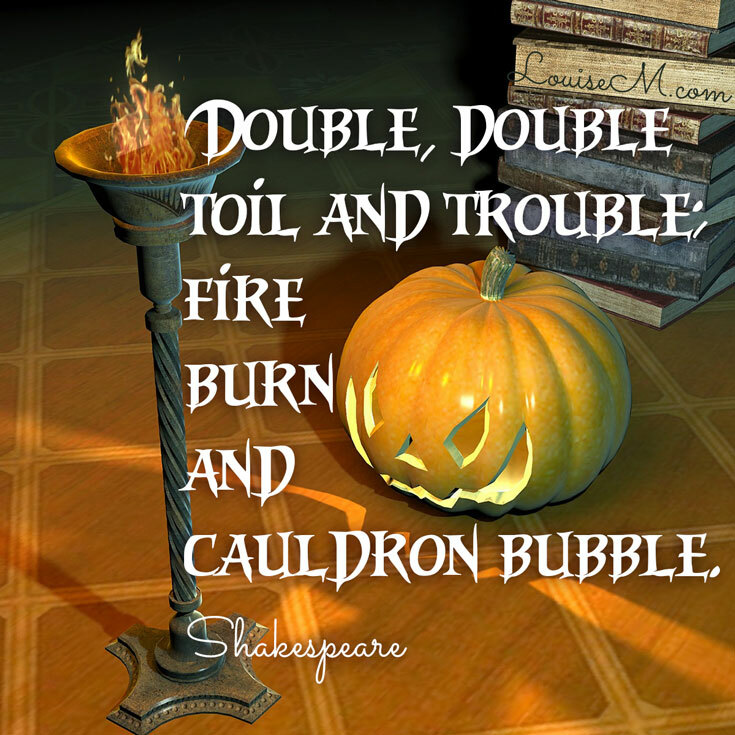 There are a lot of kooky, crazy fonts that are fun for Halloween. Beware! Using a decorative font for more than a couple words may make your meme hard to read. And with the amount of content people are scrolling by in their newsfeeds, they just may pass yours up if it’s unreadable. 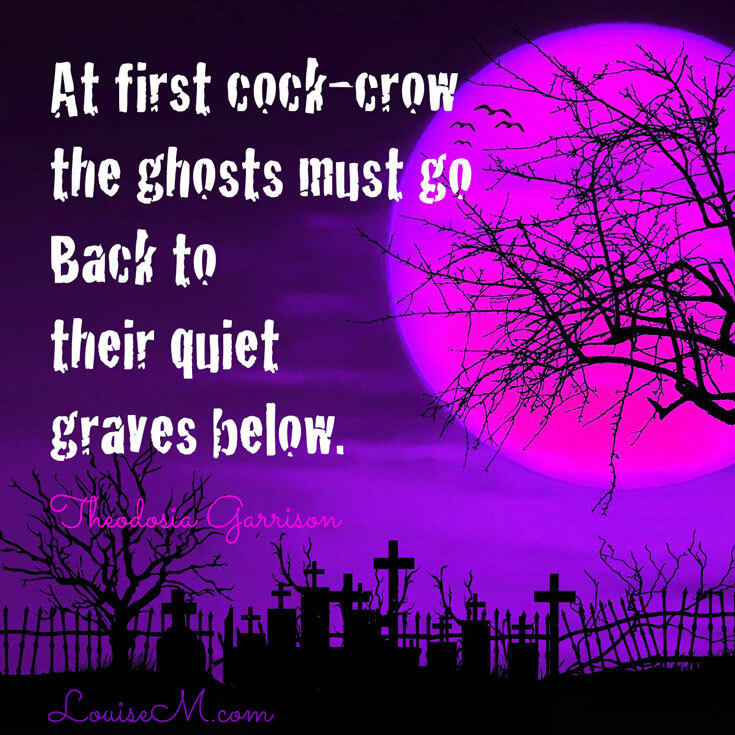 That said – I found a site where you can download creepy free Halloween fonts! Click here. You can check out my quote graphic samples for type inspiration. See them all on the infographic at the end of the post – be sure to Pin it! I recommend white type as the most readable. You can use a light-colored font where the background is dark enough. Black type only on light backgrounds. “Outer Glow” will help it pop (see top image). Use a different and/or smaller font for the author name. Don’t forget to add your URL! This should be the most subtle element. Check out the image below for many of these tips in action! 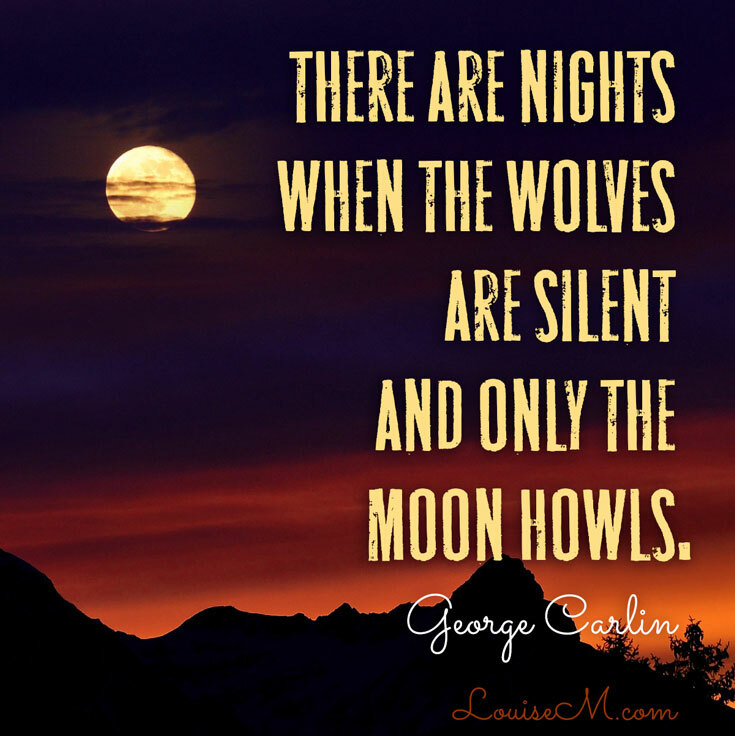 Some I’ve shortened for you so they work perfectly for making quote graphics. Shortened quotes contain elipses (…) where words were removed. I’d love to see your creepy creations! Post one on my Facebook wall! If you like these resources, would you do me a favor? 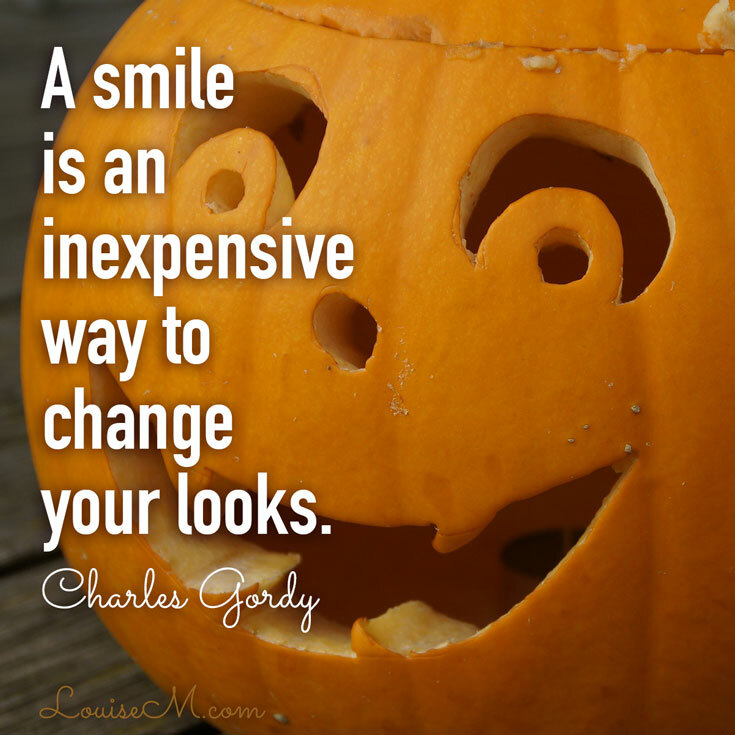 Share this post with your friends and followers so they can enjoy the Halloween quotes and photos! 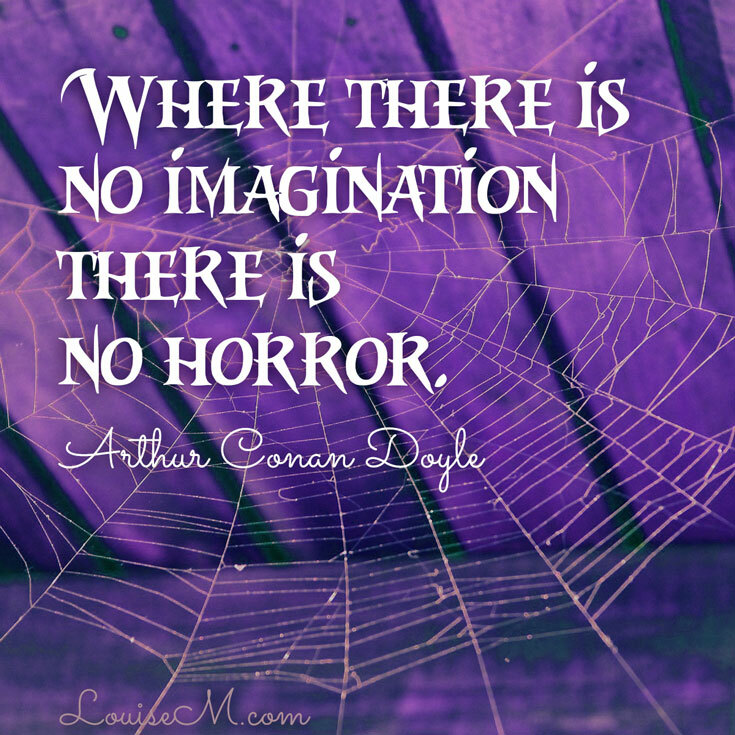 Don’t forget your FREE PDF of 31 creepy quotes, and 13 photos! 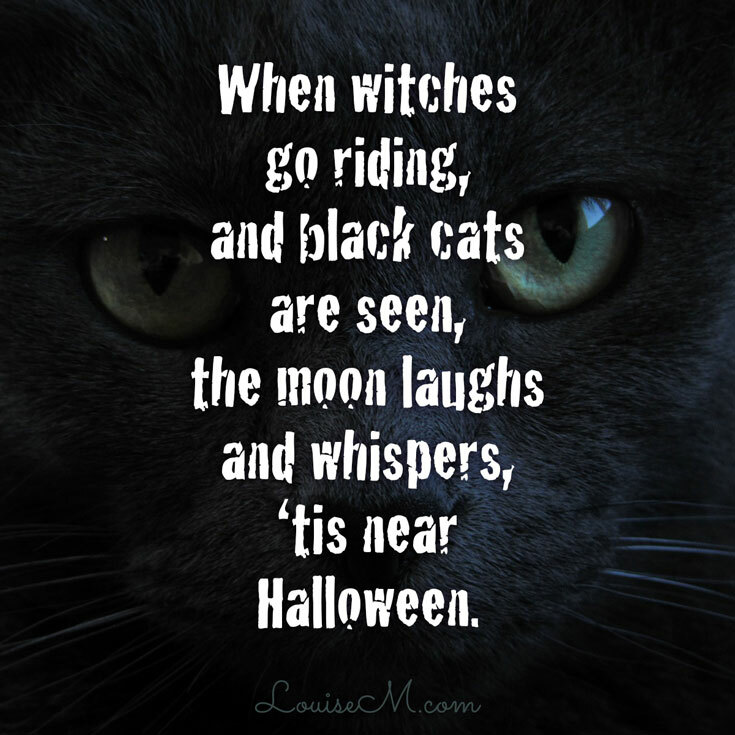 I see alot of Halloween wallpapers for Facebook And Twitter with Halloween Quotes. These are nice btw. 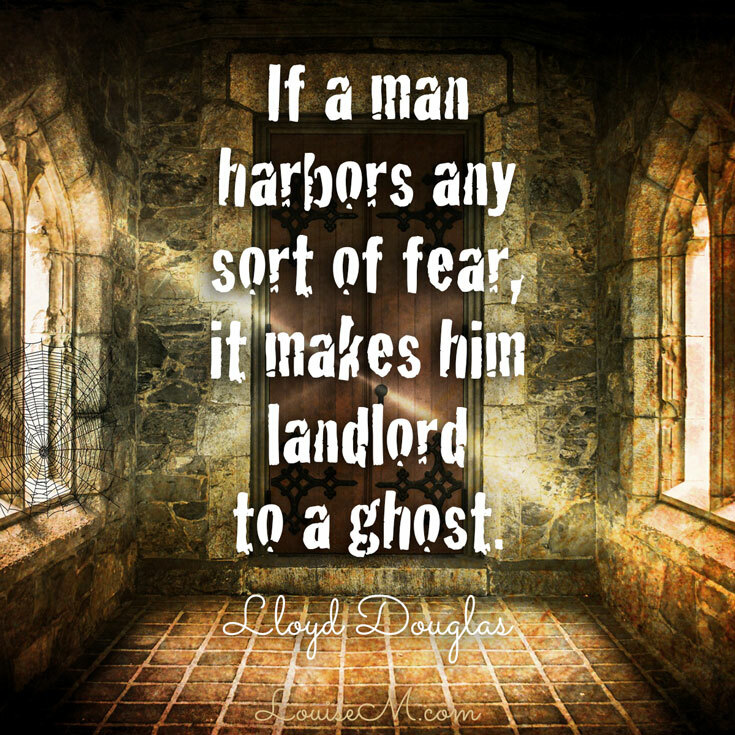 Very scary as well as funny quotes i must say ?? ?